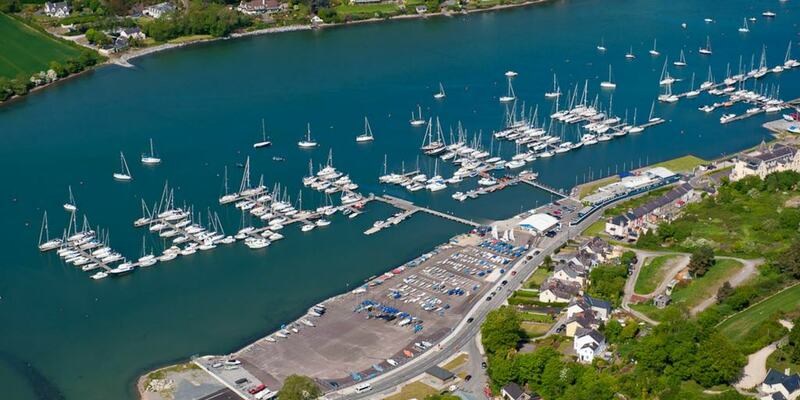 With MaREI Centre for Marine & Renewable Energy and An Taisce’s Coastal Programmes Clean Coasts. 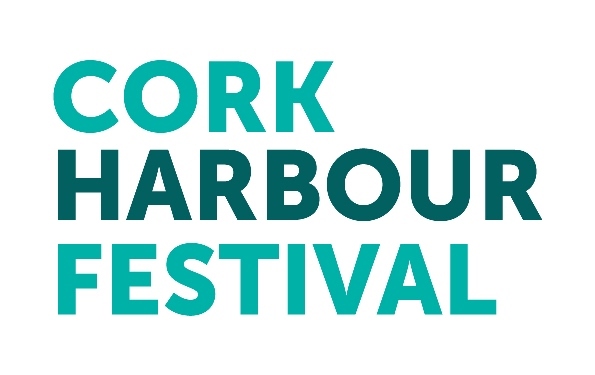 MaREI Centre for Marine & Renewable Energy and An Taisce’s Coastal Programmes Clean Coasts will host a community event addressing the plague of plastics. The event will include short talks and film clips on the issue of plastics and marine litter with a workshop on recycling with the ‘VOICE Recycling Ambassador Programme‘ to shed light on exactly what we can and can’t recycle! Input from researchers from the MaREI Centre for Marine and Renewable Energy at UCC’s Environmental Research Institute, recycling ambassadors and community influencers working on the ground to bring about and encourage positive behaviour change.